Pakistani team for Asian Snooker Championship has been announced. Four-member team will go to Qatar on 9th April to participate in the 32nd Asian Snooker. 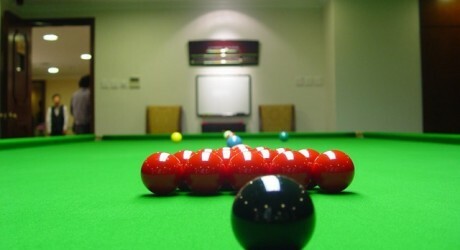 Pakistan Snooker & Billiard Association president Alamgir Sheikh said about this matter that national team will fly over to Qatar on 9th April where the team will take part in practice session with host players. Asian Championship will be played in Doha from 16th to 23rd April. The players included in the Pakistani team are national champion M Bilal, Sohail Shahzad, M Asif and M Sajjad.